Tue., March 20, 2018, 2:03 p.m.
AUSTIN, Texas – No more Mo Bamba for Texas. Texas pretty much knew this was coming. Bamba was ranked among the top recruits in the country when he signed with the Longhorns and was considered a likely one-and-done college player. Still, Texas hoped to make the most out of their young star from New York City. Texas had finished last in the Big 12 in 2016-17 and the arrival of the 6-foot-11 forward with a 7-9 wing span was supposed to anchor a Longhorns revival in coach Shaka Smart’s third season. Bamba averaged 12.9 points and 10.5 rebounds. He also set a school record for blocks in a season with 111 in 30 games as Texas went 19-15 and lost in the first round of the NCAA Tournament after missing the tournament last season. His rebounding and blocks led the Big 12. 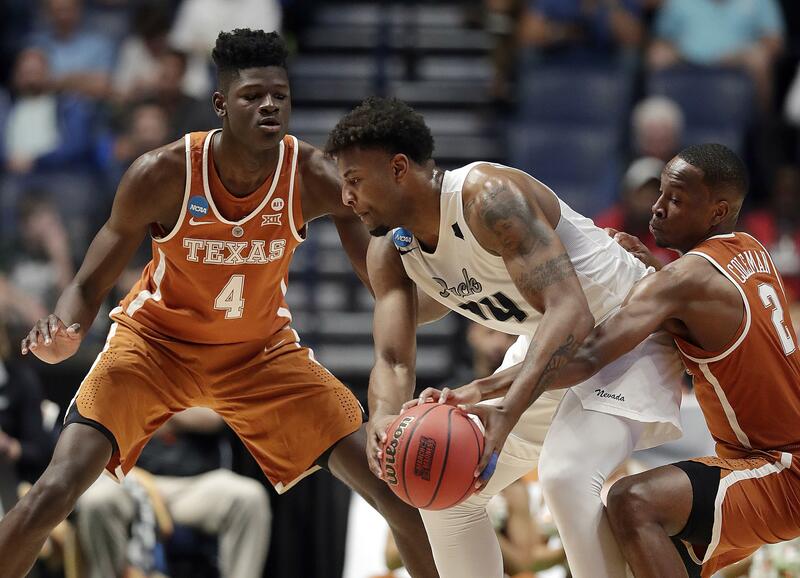 Bamba was hampered late in the season by a sprained toe on his left foot, which caused him to miss three games as the Longhorns fought for late season wins to earn an NCAA bid. He could be the third Longhorns player to leave early and be drafted in the first round since 2015, joining Myles Turner and Jarrett Allen. Texas hasn’t advanced past the first weekend of the NCAA Tournament since 2008. Published: March 20, 2018, 2:03 p.m.